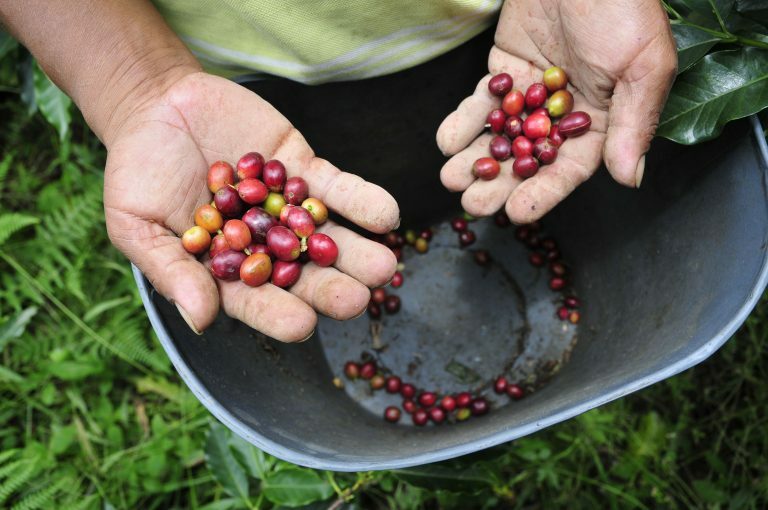 Climate change will affect Peru’s northeastern coffee region across all links in the crop’s value chain, though primary production will be impacted most significantly, according to a recent study from the World Agroforestry Centre (ICRAF) and the International Center for Tropical Agriculture (CIAT). The study analyzes the vulnerability of the coffee value chain in the face of climate change and the adaptive capacity of its actors in the Amazonas, Cajamarca and San Martin regions. The study, part of the Café y Clima project for Peru’s National Coffee and Cocoa Chamber, has been supported by the Swiss Agency for Development and Cooperation.